I am a passionate individual who is dedicated to ensuring Theatre around the world is maintained and all individuals involved within are working to the highest degree. In addition I have a multitude of experience working in teams, as well as being organised, enthusiastic and energetic. I am proficient in the majority of Microsoft Office tools, I have a quick aptitude for learning new technical aspects, and I have strong leadership skills that transfer over to when I'm stage managing. 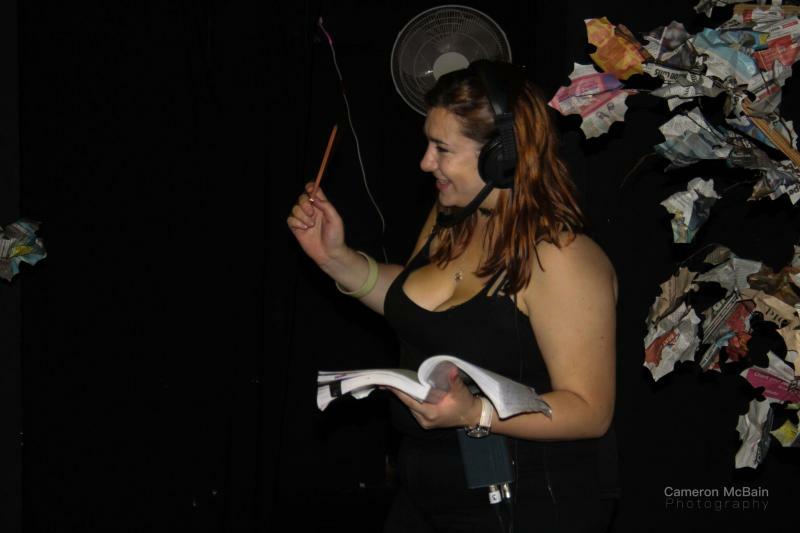 I have strong skills in creating the technical cue script for shows and coordinating with the director and other creatives to ensure a smooth run. I have held a clean full driving license for 5 years. My big passion is producing and performing Shakespeare. I have been involved in six Shakespeare Productions, and countless other snippets/adaptations for university modules/exams/presentations etc. 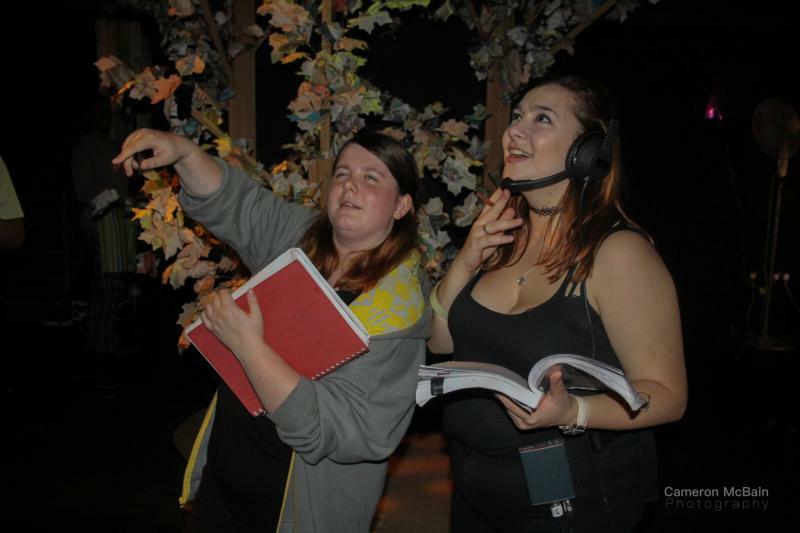 I believe Shakespeare is one of the most amazing tools to introduce young people to theatre, and I myself have formed and created many workshops and presentations in order to heighten students awareness and enjoyment of Shakespeare.